Amy’s Treat was created in December 2007 as a legacy foundation in honor and loving memory of Amy Maliszewski to benefit the patients of the Seacoast Cancer Center of New Hampshire. How Your Gift Helps: In essence, Amy’s Treat acts as a conduit between the donor and the individual with cancer. A contribution to Amy’s Treat ends up exactly where the donor meant it to be; in the hands of those who need it most. All types of Cancer, All kinds of Need… because while cancer is not unique, those who battle it are. 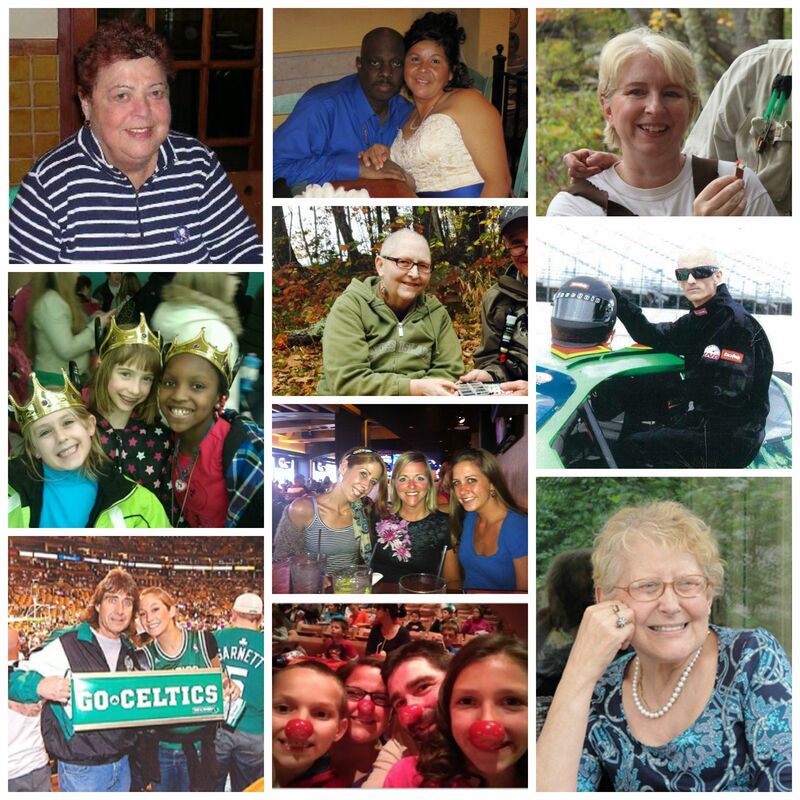 We offer need based solutions and special outings to individuals whose life has been altered by cancer. Items might include everything from gas cards to dentures to seats at a Patriots game and just about everything in between because while cancer is not unique, those who battle it are. Request for aid is made through the people that are actively involved in a patient’s treatment, the medical personnel who work with them. Amy’s Treat remains an all-volunteer non-profit.